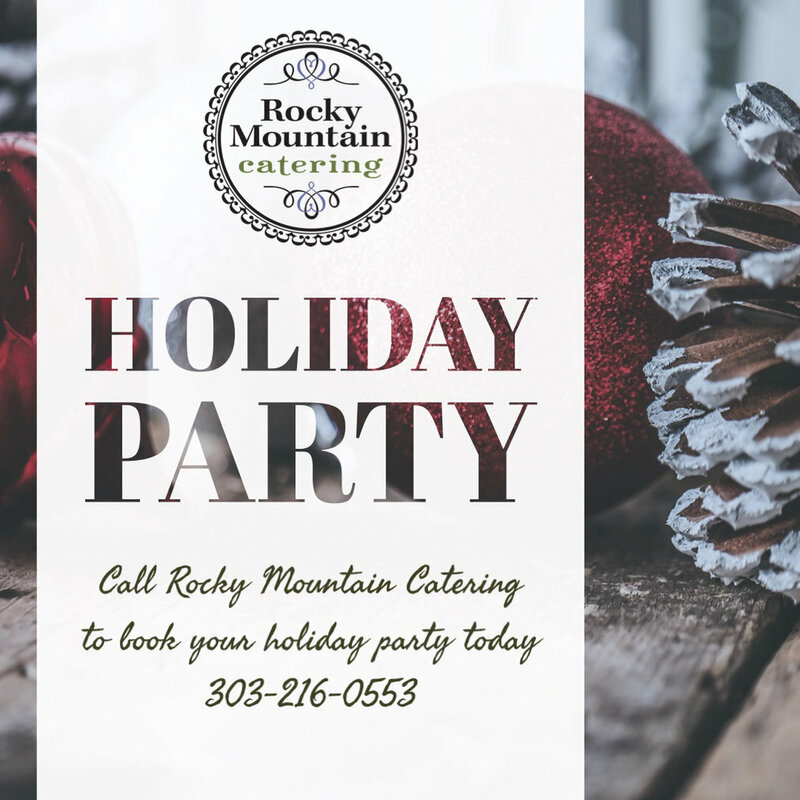 Call us today at 303-216-0553 to book your holiday party! We'd love to spend the holidays with you! Do you need a personalized menu? Just call us!